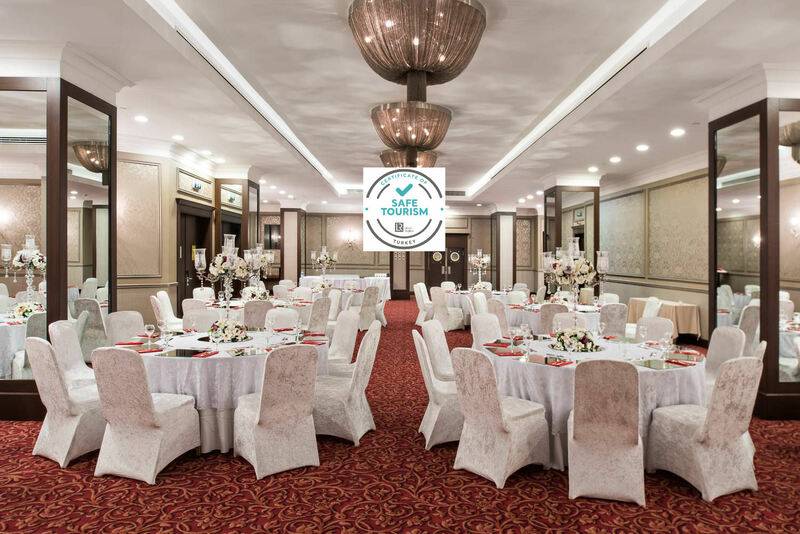 Located at the core of the City so close to business and amusement centers of Istanbul, Holiday Inn Şişli Istanbul offers the guests a perfect experience for their touristic or business stays. 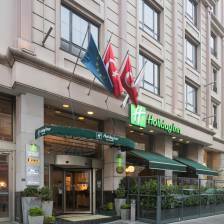 Holiday Inn Şişli Istanbul enables the opportunity of a comfortable stay for the guests through its 26 sqm rooms designed in a modern style. 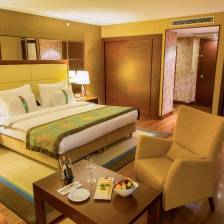 Wi-Fi, coffee&tea-ware set and cable TV services are delivered free of charge, as standard, in Deluxe Rooms. 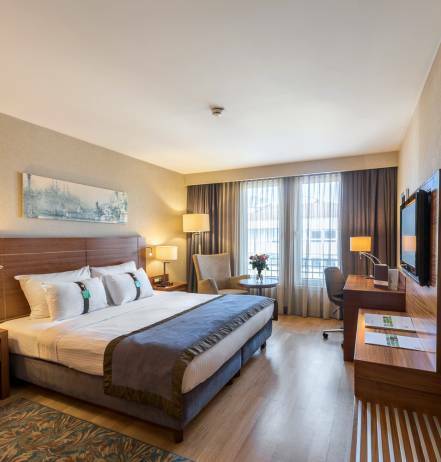 Holiday Inn Şişli Istanbul enables the opportunity of a comfortable stay for the guests through its 26 sqm rooms designed in a modern style. Wi-Fi, coffee&tea-ware set, cable TV, electric iron and ironing board, douche&bathtub and bathrobe are delivered free of charge, as standard, in Business Rooms. 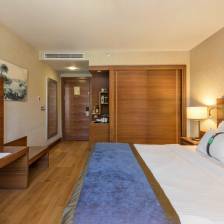 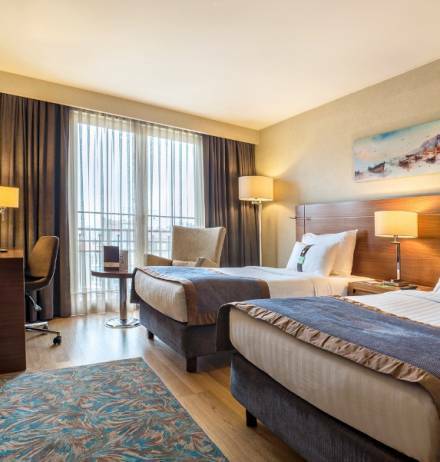 Holiday Inn Şişli Istanbul enables the opportunity of a comfortable stay for the guests through its spacious 26 sqm rooms designed in a modern style. 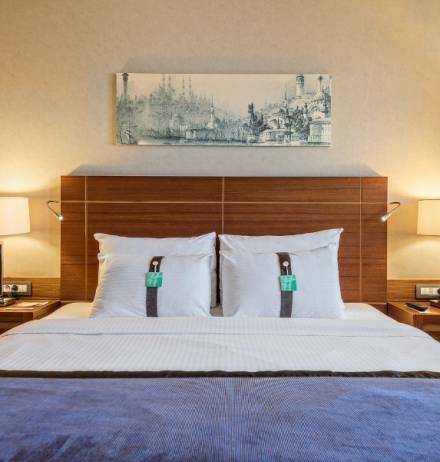 Wi-Fi, coffee&tea-ware set, Executive Advantage Pack, cable TV, electric iron and ironing board, douche&bathtub and bathrobe are delivered free of charge, as standard, in Executive Rooms. 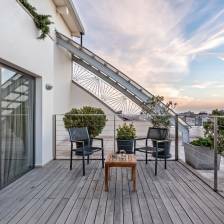 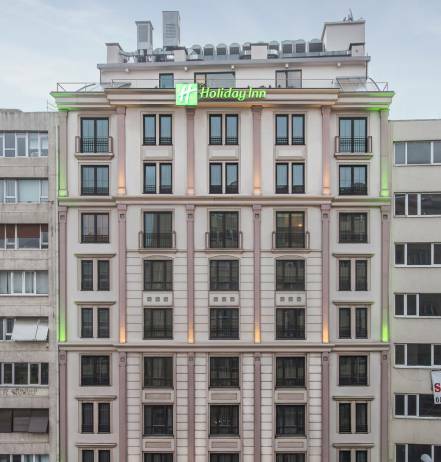 Holiday Inn Şişli Istanbul enables the opportunity of a delighted stay for the guests through its spacious 36 sqm rooms designed in a modern style including a wide terrace. 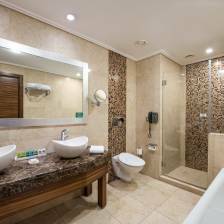 Wi-Fi, coffee&tea-ware set, cable TV, electric iron and ironing board, douche&bathtub and bathrobe are delivered free of charge, as standard, in Business Suites. 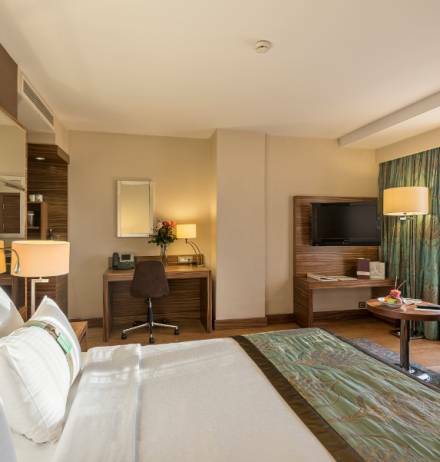 Holiday Inn Şişli İstanbul promises a comfortable stay especially for families with children through its 54 sqm Corner Suites consisting of a bedroom and a living room, each designed in a modern style. 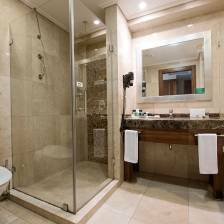 Wi-Fi, coffee&tea-ware set, cable TV, electric iron and ironing board, douche&bathtub and bathrobe are delivered free of charge, as standard, in Corner Suites. 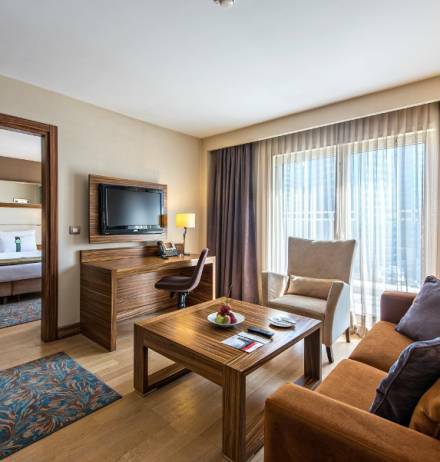 Holiday Inn Şişli İstanbul promises a comfortable stay especially for families with children through its 76 sqm Family Suites consisting of two bedrooms each designed in a modern style. 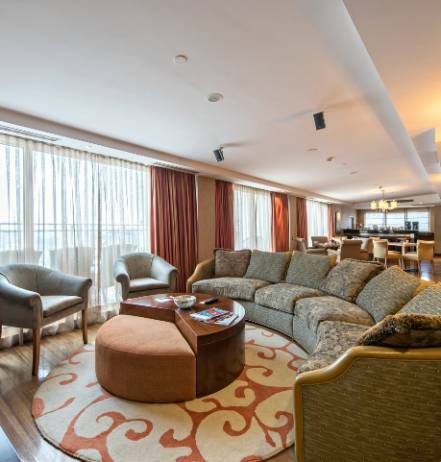 Wi-Fi, coffee&tea-ware set, cable TV, electric iron and ironing board, douche&bathtub and bathrobe are delivered free of charge, as standard, in Family Suites.